Lisandro Estherren is a comic artist based in Argentina. 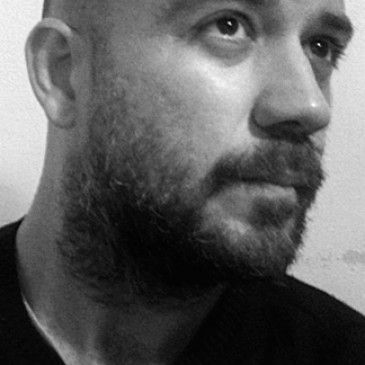 His work includes graphic novels, series, and illustration for publishers and magazines such as Editorial Pictus (Argentina), Aurea Editoriale (Italy) Diábolo (Spain) and Mojito (Uruguay). In the US, he has produced series for Red5 Comics (Spook) and BOOM! Studios (The Last Contract). 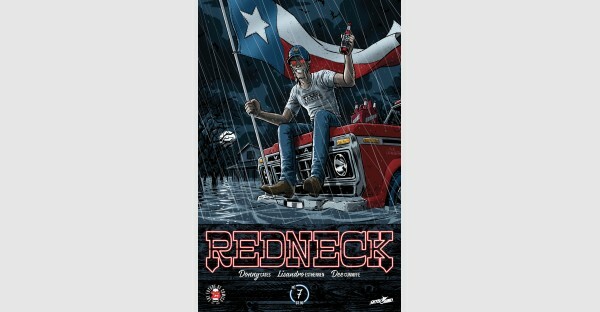 He is currently working on REDNECK for Skybound Comics.